Today’s Flash Back Friday comes from Episode 94, originally published in September 2013. 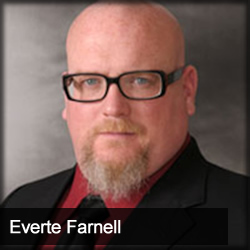 Everte Farnell is President at 9 World’s Publishing, Inc. and a freelance copywriter. He joins the show to share some secrets to copywriting and whether success within the publishing industry is dependent solely on copywriting.